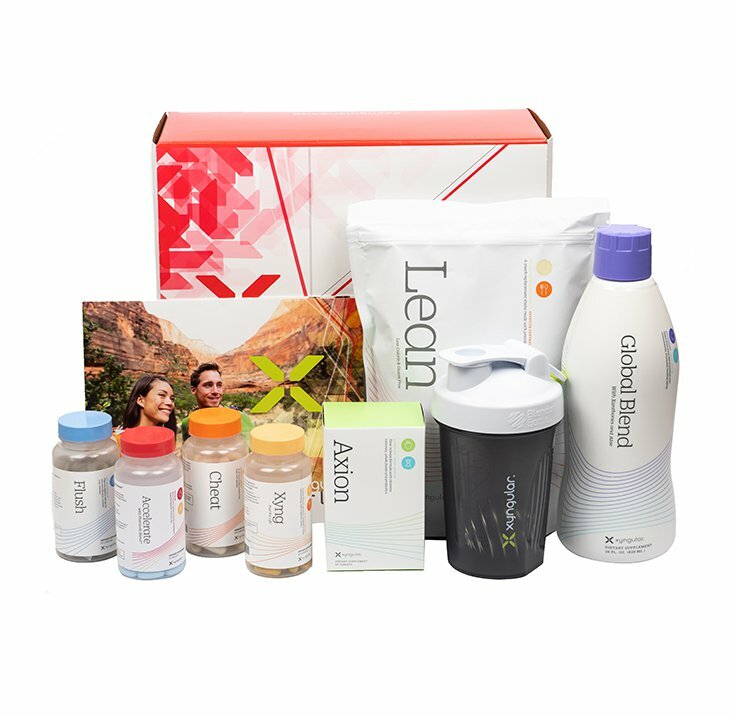 A New You In Only 8 Days! 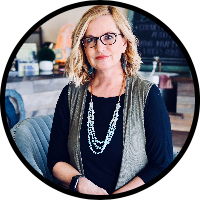 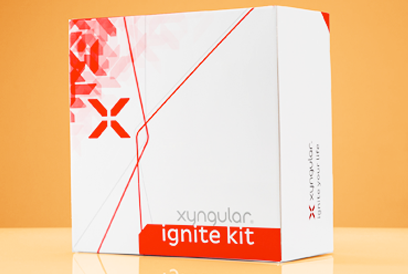 The Xyngular Ignite Kit provides a simple system that will break old habits and help anyone get started on their own personal health journey. 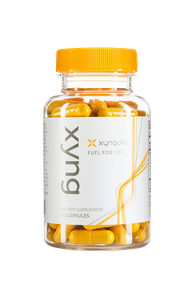 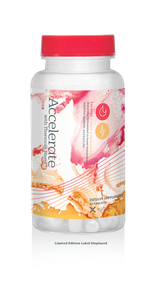 From weight loss to overall wellness, the Xyngular Ignite Kit helps accomplish common health goals by increasing metabolism, protecting the body from free radicals, and helping change bad health habits!